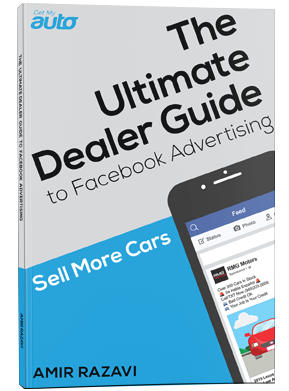 Dealer marketing efforts tend to focus on bringing new customers into the showroom—and that’s obviously important. A new customer focus alone is not enough to grow a dealership, however. There also needs to be an effort made toward customer retention—ensuring that customers don’t just buy once, but rather return for all future auto buying or service needs. 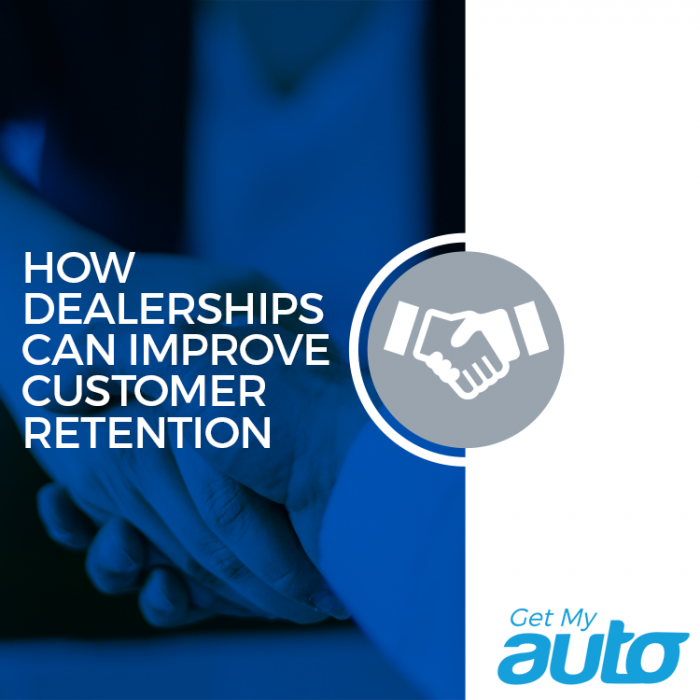 Does your dealership have a focus on customer retention? And do you find that it works—that customers tend to entrust your dealership in the long run? If not, we have a few guidelines that might prove helpful in turning those one-time buyers into ongoing relationships. First and foremost, articulate to everyone on your customer-facing staff the importance of customer retention. Reiterate the value of each retained customer. Brainstorm together some ways to improve customer loyalty, and to keep buyers coming back for their automotive needs. Show the cost of lost customers. More than anything else, just make retention a topic in each meeting with your sales team. A lot of dealerships really place the emphasis on new cars, and it’s not hard to understand why—they’re flashy and they’re fun, but they’re not always the big moneymakers. In fact, a lot of customers will want to come back for used autos, and that tends to be where sales turnaround is quickest anyway. Make sure you don’t emphasize new vehicles at the expense of your used inventory. Customer loyalty and customer satisfaction aren’t the same thing, and you might be surprised to know that most people who are loyal to an automotive service center—perhaps due to low prices—actually buy vehicles elsewhere. Dig into your customer satisfaction numbers and look for areas of improvement! Finally, note that retention building is something your dealership should pursue aggressively, proactively. It’s not going to happen by accident. Reach out to former buyers, and offer promos or incentives for them to come back for their future vehicle needs. Automate the process, and ensure your sales team is following up with past buyers on a regular basis. Successful dealerships don’t settle for one-time buyers; they look to forge lasting relationships. That’s really what customer retention is all about, and it’s something your dealership should pursue. It’s also something that can impact your marketing. What are you doing to reach out to former buyers? That’s something we’d love to talk with you about. Contact the Get My Auto marketing team to start that conversation today.